A warm brownie swirled with a nutty spread. 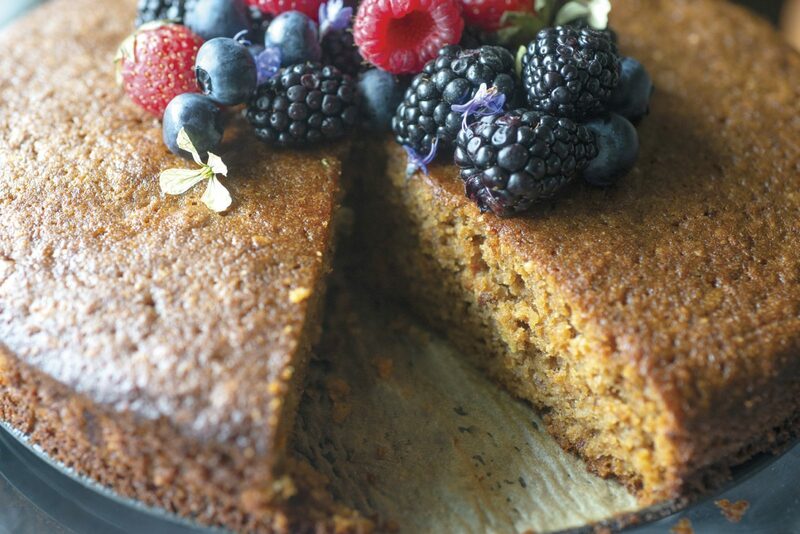 The aroma of toasted nuts and citrus rising from a rustic cake. 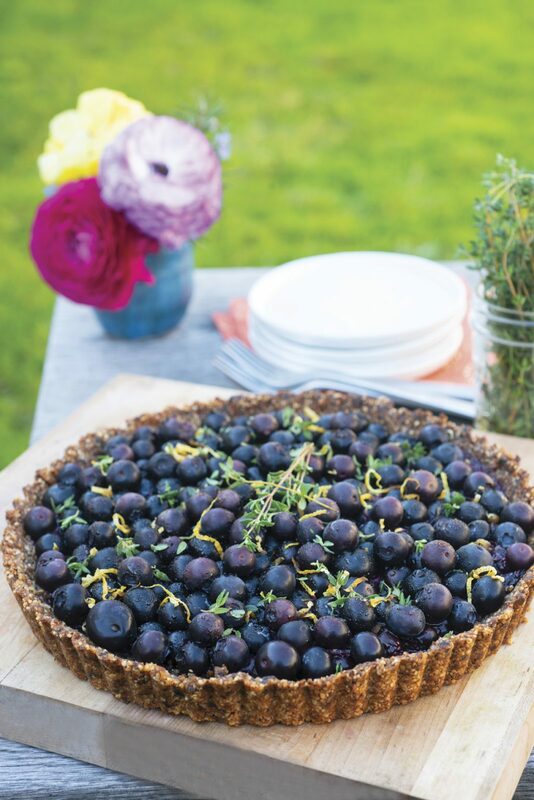 A simple tart piled high with the season’s first berries. Homemade sweets have the power to dissolve an after-school slump, elevate a weeknight supper, and evoke nostalgic vibes. After all, it’s hard not to feel loved when someone pulls a pan of brownies from the oven and hands you a gooey square. The best homemade treats are uncomplicated, beautiful, satisfying, and easy to make. But they can also be healthful. Like, what if we replace the usual suspects—refined sugar, white flour, and unhealthy fats—with nutrient-packed whole foods? This is exactly what I was after when I set out to revamp my old family recipes with whole food ingredients. And I stumbled upon a delightful secret: Not only do healthy ingredient swaps work, they yield even better-tasting results. At some point along my “better baking” journey, I discovered I no longer need a big bag of white sugar in my pantry. Dates, maple syrup, honey, and fruit purees work beautifully to sweeten baked goods while adding layers of flavor, too. I also got rid of most of my all-purpose white flour. Instead, I use flours made from nuts, chickpeas, buckwheat, and white whole wheat to add robust flavor, a boost of fiber, and satisfying fats. Swapping chocolate with cacao not only tastes better, but it also provides a good dose of brain- and heart-healthy flavonoids. And although I will always love butter, I now prefer the savory note (plus the healthy mono-unsaturated fats and polyphenols) of extra virgin olive oil in baked treats. It may take a little experimentation to hit the sweet spot between creating goodies that are both fun to eat and good for you. But once you get the hang of ingredient swapping, you’ll want to upgrade all of your family’s favorites. Fresh blueberries—brain-health superstars shown to prevent cognitive decline—can get lost in the cooking process. 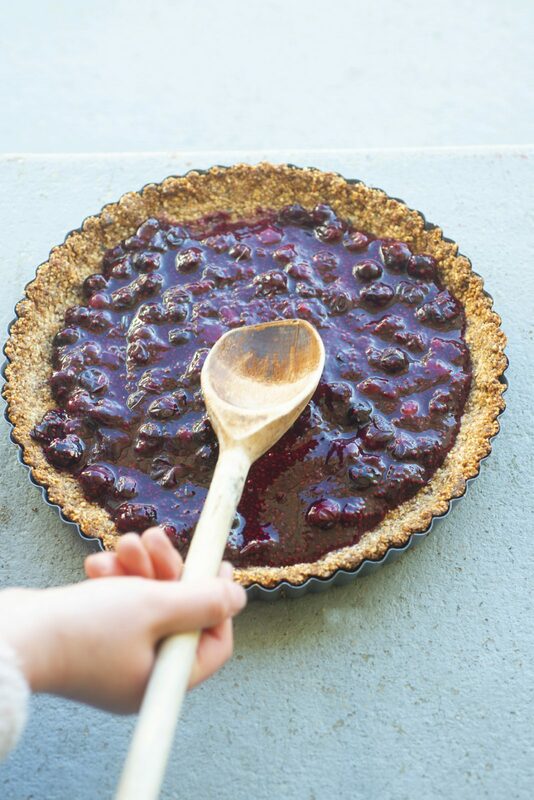 This easy tart employs chia seeds (a potent anti-inflammatory) to gently turn the berries into a jammy filling. Soak the dates in water for 30 minutes. Drain and remove the pits. Preheat the oven to 350º F. Grease the sides and bottom of a 9-by-9-inch tart pan (with a removable bottom) with olive oil. Pulse the almonds in a food processor until mealy in texture. Add the oats and salt. Pulse a few more times. Press the crust mixture into the prepared tart pan (corners and sides, too) to make an even layer. Flatten with the palm of your hand. Use the flat side of a glass to press the bottom crust evenly throughout. Bake for 20 minutes or until the crust is browning on the edge. Place 2 cups of blueberries, 2 tablespoons of maple syrup, and the lemon juice in a small saucepan. Heat to a simmer, stirring occasionally, until the berries burst (about 5 minutes). Stir in the 2 tablespoons of chia seeds and cook over low heat, stirring continuously, until the mixture becomes the consistency of jam. It should start to set in 1 to 2 minutes. Zest the lemon and set it aside for the topping. When the tart shell is done, let it cool. Slather the blueberry jam over the bottom of the crust in an even layer. Top with half the lemon zest. Arrange the rest of the berries on the surface. Sprinkle with the remaining lemon zest and 1 tablespoon of coconut palm sugar. Reduce the oven to 300º F. Bake the tart for 8 to 10 minutes, watching carefully to be sure the edges don’t burn. Remove the tart from the oven and let it cool completely. Once the tart is cool, lift the bottom of the tart pan from the sides. Just before serving, shower the tart with fresh thyme leaves and sprigs. Serve with a dollop of vanilla bean cashew cream, if using. 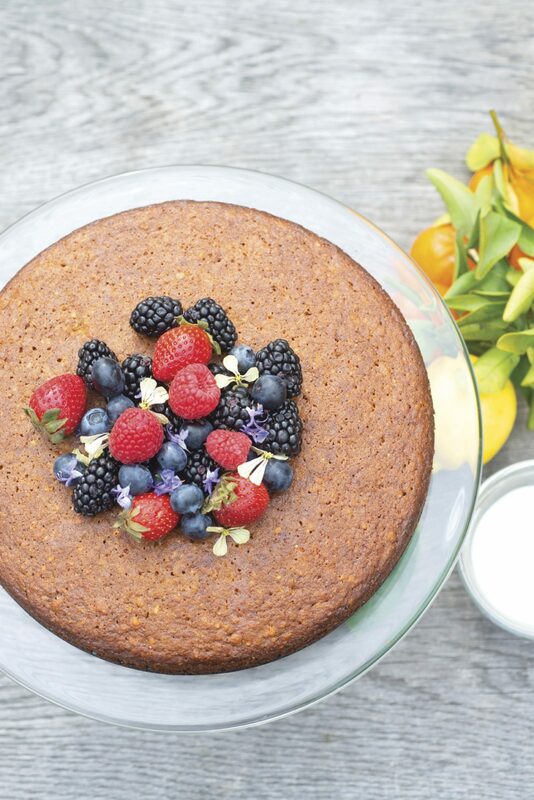 This rustic cake reminds me of breakfast in Italy—fragrant with fruity olive oil, dense with almonds, and laced with chewy bits of orange and lemon. Instead of white sugar, I use coconut palm sugar for a not-too-sweet result. It’s less likely to make blood sugar and insulin spike, too. Place the whole lemon and orange in a saucepan and cover with water. Bring to a boil, reduce heat to medium, and simmer for 30 minutes. Drain and cool the fruit. Spread the almonds on a baking sheet and bake 10 to 15 minutes, or until toasty brown. When cool, pulse in a food processor until they are the texture of coarse sand. Remove from the processor and set aside. 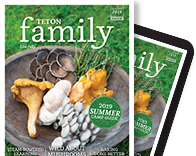 Increase oven temperature to 355º F (350º F at sea level). Cut the lemon in half; scoop out and discard the pulp and the seeds. Cut the orange in half. In a small bowl, whisk together the flour, almond flour, and baking powder. Crack the eggs into a mixing bowl and sprinkle them with salt. Using a whisk, beat until foamy, then gradually add the sugar. Fold the flour mixture into the egg and sugar mixture. Add the “marmalade,” almonds, and olive oil. Stir with a wooden spoon until a thick batter forms. Grease a springform pan with a few teaspoons of olive oil. Scrape the batter into the pan and smooth over the top. Bake for about an hour or until a toothpick placed in the center of the cake comes out clean. Once cool, release the pan and garnish with fresh berries, edible blooms, and a dollop of honey Greek yogurt (if using). 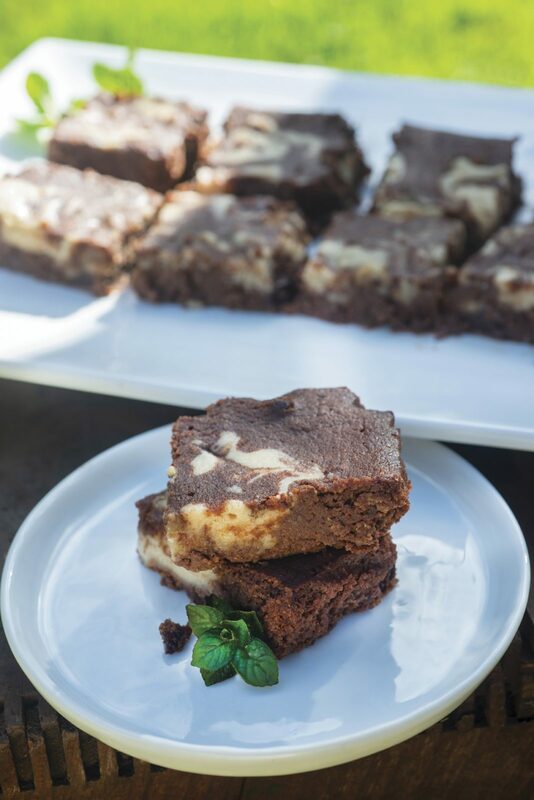 These fudge brownies contain olive oil instead of butter, applesauce, nutrient-dense maple syrup instead of sugar, and tahini. They are best eaten cold and insanely good when partially frozen. the sides with olive oil. Whisk together eggs and olive oil in a large bowl. Add almond flour, applesauce, maple syrup, cocoa powder, vanilla extract, and sea salt. Stir well using a wooden spoon. Add the chopped chocolate, stirring until evenly distributed. skewer to swirl them throughout, creating a marbled effect. Bake for 25 minutes or until the edges are set and the center is slightly wobbly. Cool completely before cutting into 2-inch squares. Serve warm, cold, or partially frozen.